Cake combs can also be called side scrapers, triangles and side sculptors. Run the edge of a comb across the side or top of a just iced buttercream cake to form beautiful ridges and texture. 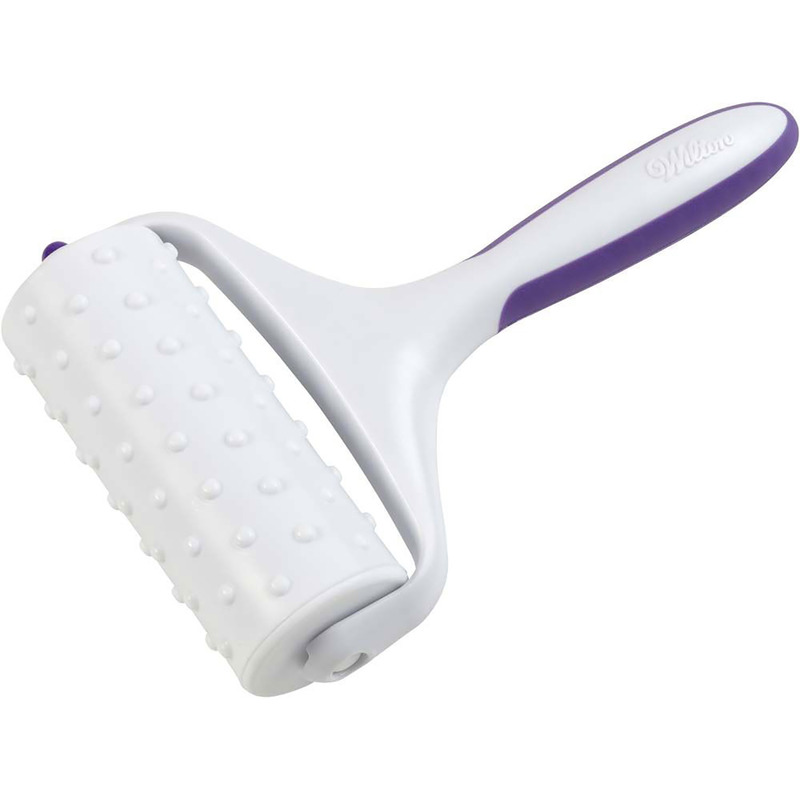 Using a cake comb is a nice alternative to smooth icing the sides of a cake and may reduce the amount of side decorations that are necessary. Free handing writing and piping designs can be difficult, but cake imprinters and pattern presses make it much easier. 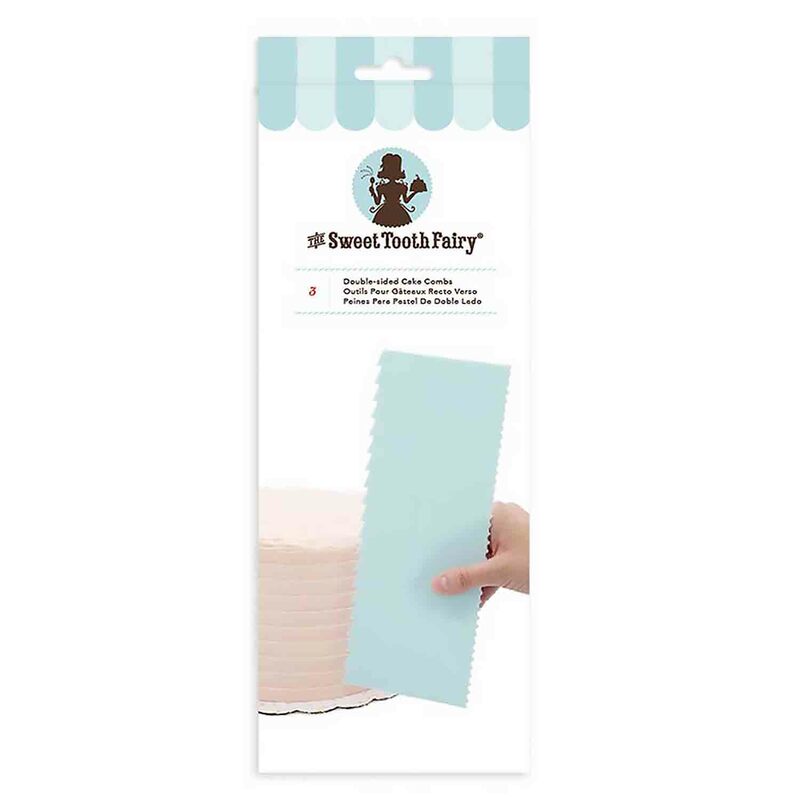 Press the pattern or imprinter into fondant or buttercream icing on the top or sides of the cake and it will create an easy to follow template for piping. Pattern presses also ensure consistency when making several cakes. 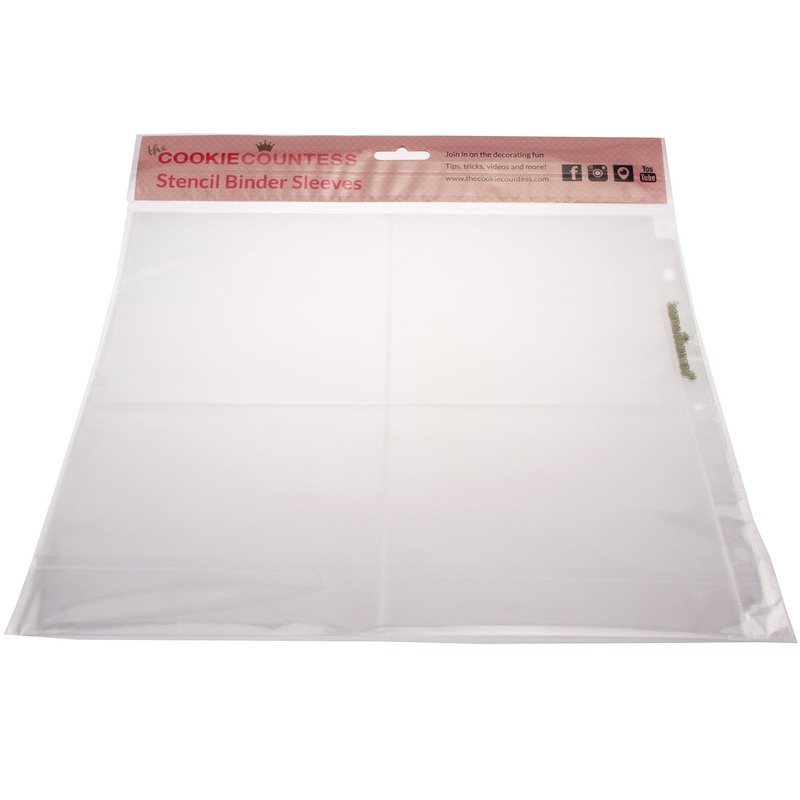 Texture mats and impression sheets create professional and even raised designs for cakes, cupcakes and cookies. 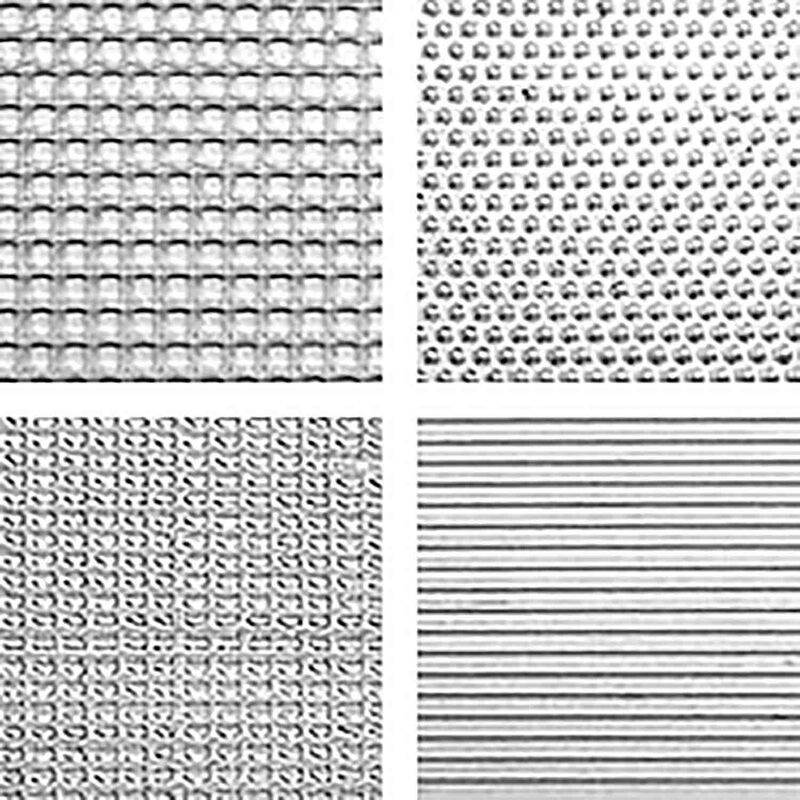 There are a wide variety of styles and types of texture mats and impression sheets to fit every project. Texture sheets and impression mats are one of the most innovative tools in the decorating industry. Most can be used with buttercream, rolled fondant, gingerbread dough and chocolate, making them incredibly versatile. Stencils can create detailed decorations on a cake without lots of time spent hand piping or drawing. 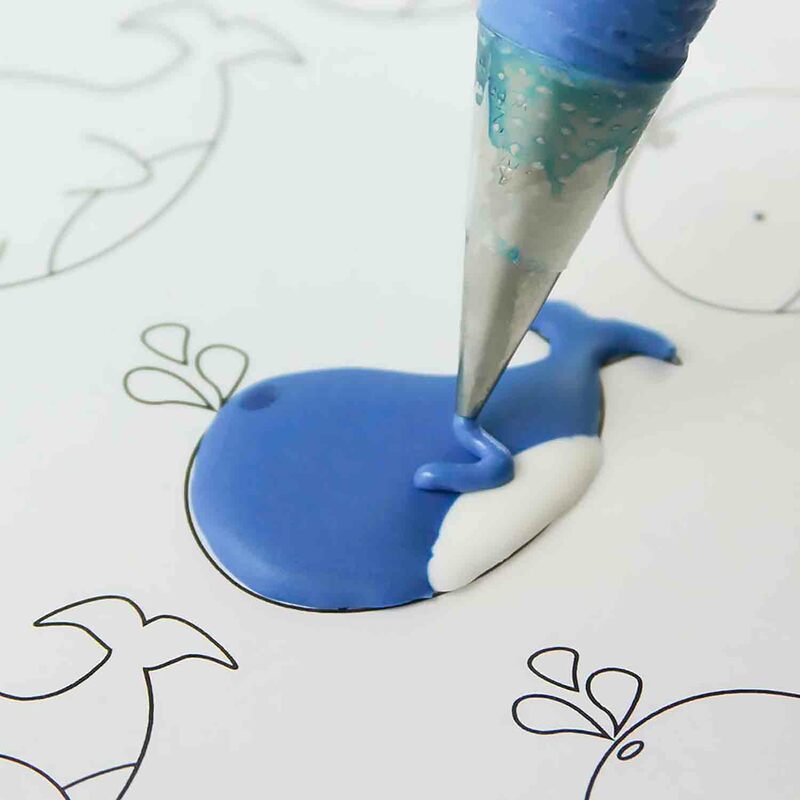 Stencils can be used on crusted buttercream, rolled fondant, royal icing and more. Icing can be spread on top of stencils or powdered sugar or sprinkles can be dusted over stencil to create a variety of different styles. Shop a large selection of impression mats and cake stencils in a variety of patterns and designs. 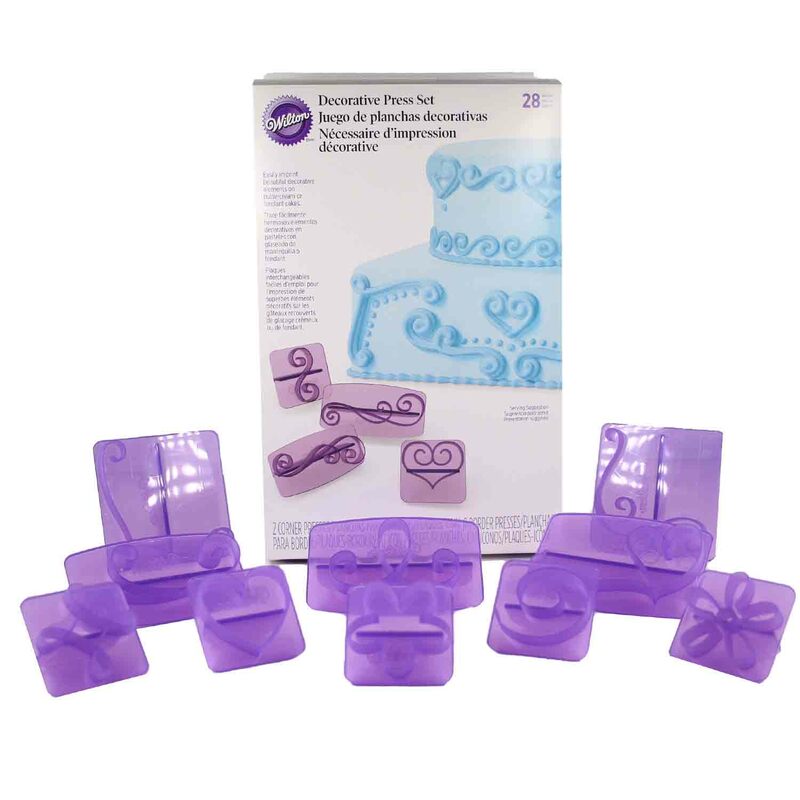 Icing imprinters, cake combs, and other texturing devices available.